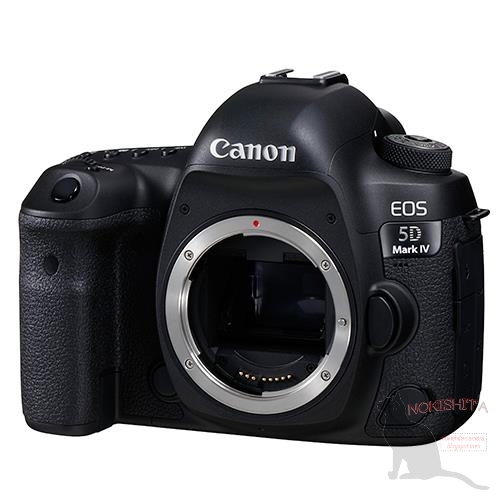 Here is updated detail specs of upcoming Canon EOS 5D Mark IV. It will have two lens kit available: the EF 24-70mm f/4L IS USM and new EF 24-105mm f/4L IS II USM. Next Next post: Sony a7RII Firmware Update Verison 3.30 now Available !